With social media pervading every aspect of our existence, new avenues to earn income have emerged. About a decade ago, owning a fashion blog or doing a gadget review would be seen as a hobby at best and a colossal waste of time at worst. That it would become a profession – and a well-paying one at that, is something no one would have imagined back then. Cut to some years later, and today YouTubers are among the highest paid artists in the entertainment industry. Sensations are created, sometimes overnight, and something as silly as a cat video often attracts millions of views. For the past few years, you must have seen lists of highest paid YouTubers and wondered, what is it about a free platform that allows you to make money, and millions of dollars at that. In the next few sections, we will decode the enigma of making money from YouTube for you. Not very surprisingly, most people visit Youtube for entertainment – be it in the form of music videos, funny clips or relatable content. Educational content has also been gaining traction on the platform, but even that has to be engaging so as to realize the maximum potential of the visual medium. If you believe that you have ideas and some basic video production skills, you can join YouTube as a contributor and start uploading videos. However, successful YouTubing is the result of patience, exceptional content, audience engagement and in some very rare cases, sheer dumb luck. Barring the kind of videos where a cat does a headstand or a baby can translate Shakespeare in three languages, content creation of YouTube is a slowly acquired skill. YouTubers have to be patient, as a loyal following is not created overnight. 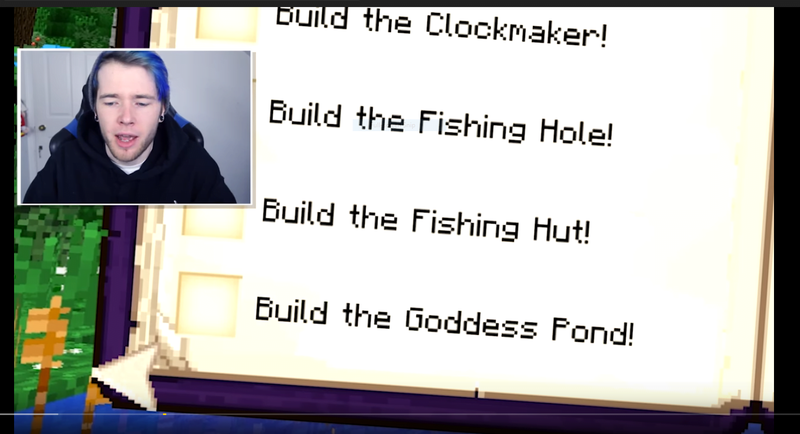 Your videos need to check quite a few boxes before you can call yourself a professional Youtuber. Daniel Middleton aka DanTDM, the highest-paid YouTuber of 2017, makes videos that offer an entertaining play-by-play commentary of popular games. 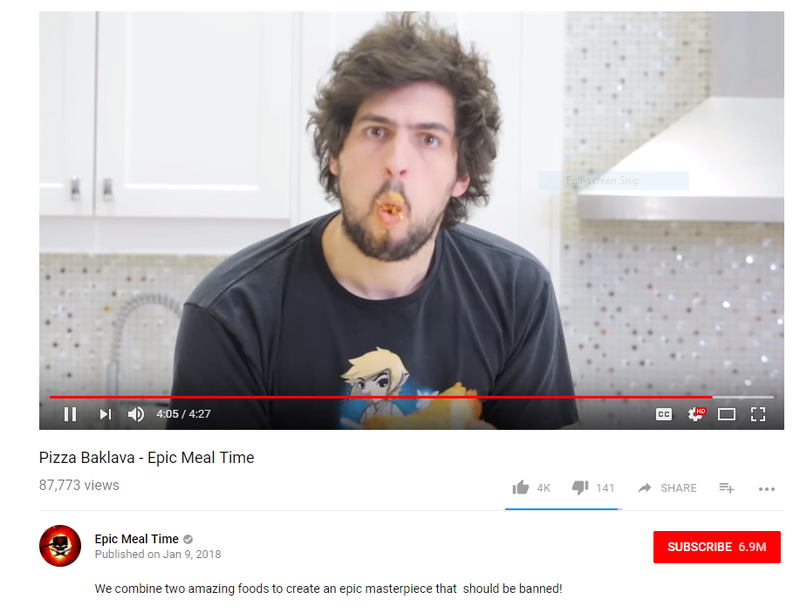 Another popular YouTube channel, Epic Meal Time involves some guys trying out insane combinations of food. Their videos combine some elements that almost always make YouTube videos a hit – food, humor and the bizarre. It is observed that most viral videos are centered around music, babies (human or animal), humor, extraordinary talent and wacky happenings. Of these, the latter is mainly an outcome of being at the right place at the right (or wrong) time with a camera in hand. For the others, there is a lot of effort that needs to be put in. Audiences usually latch on to a video creator when there is consistency in output. If you create a one-off funny or awesome video and then disappear for six months, you will return to find yourself without any viewers. The collective memory of social media is short and easily replaceable. Channels that do well on YouTube are characterized by regular output, consistent engagement with the audience and an insight into what is currently “in”. If you are an amateur YouTuber, the leap from there to professional YouTubing and income generation is also decided by the quality of your videos. Especially now that YouTubing is a full-fledged profession and videos are optimized to effectively reach audiences across platforms, it is essential that your videos also meet a certain aesthetic. The better the look and sound in your video, the more likely viewers are to keep coming back and sharing those videos. YouTubing is a competitive business and no matter what kind of videos you make, you must remember that there are many other artists vying for the same eyeballs in that segment. If old George Carlin videos continue to garner hits even today, it is because his humor is relatable to contemporary audiences as well. Especially if you are a YouTuber catering to a millennial demographic, you need to keep reinventing yourself so that your content stays relevant and meaningful in an increasingly connected world. While offensive, graphic or sensationalized content can get you some initial clicks, there is a chance that it might get flagged by YouTube for not conforming to its community standards. 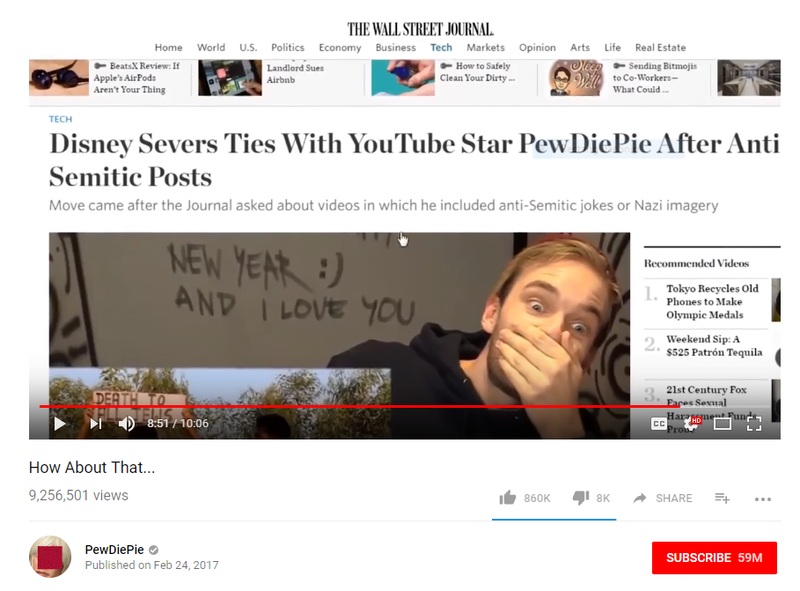 Alternatively, you might continue to get hits but make no money out of it, as happened with YouTuber PewDiePie, whose rankings slipped after he was accused of making racist jokes in his videos. Having understood how immensely popular YouTubers are, it is not difficult for marketers to see the opportunity to woo a massive customer base on this platform. With subscribers of channels running into millions, YouTube becomes an excellent ground for companies to advertise their offerings. If you have a decent following on Youtube, companies see your videos, or even you, as a viable channel to promote their products. Owing to their popularity, YouTubers are now seen as “influencers”. This means that a product endorsed by them – directly or vicariously – is more likely to generate interest and stay with the audience. Therefore, one of the strategies companies often employ is to rope in a YouTube influencer so that a wider audience can be reached for lesser the peripheral costs for the company. A Youtuber could get product endorsements, sponsorship for videos, paid content offers, giveaways and so on, and that makes YouTubing a lucrative money-making opportunity. There are several ways in which your YouTube account can help you earn an income. YouTube Partner is a feature that allows you to monetize content on your channel. It is done by allowing YouTube to show advertisements before your video starts. However, you are paid for the advertisements only after your video crosses a threshold of 10,000 views. Post this, you can activate the feature by enabling the ‘Monetization’ option in your account’s Creator Studio settings. YouTubers also have to create an account on Google AdSense for the money to be transferred to their accounts. You should note that the YouTube Partner program has to be available in your country in order for you to utilize it, and you should be approved for monetization by YouTube – a process which entails checking if your content conforms to community standards. If you already have a good enough following, companies could approach you for endorsing their product or service directly in your videos. This could also be done in the form of product reviews. 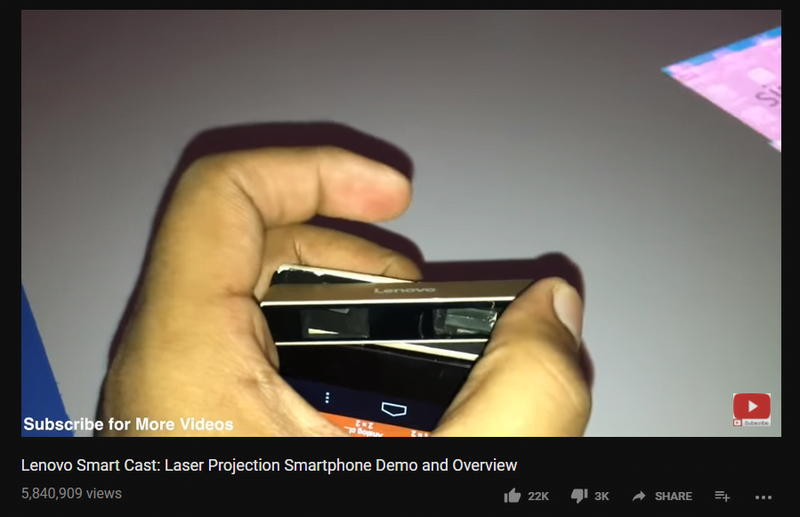 The most common types of these are gadget unboxing videos, tutorials, cosmetic product reviews, comparison videos, product demos and the likes. Influencer marketing is an offshoot of this concept. Because you act as an influencing agent for your subscribers, it makes sense for companies to pay you to incorporate their product in your video. More often than not, you are responsible for the creative content, and the product is plugged in the video in such a way that it helps both your personal brand and the company. One of the best ways to promote your own brand and make a decent sum is to sell your own merchandise. It could be anything, from quirky t-shirts and badges to smartphone covers and coffee mugs. It is an excellent way to garner audience loyalty and spread the word about your channel outside of YouTube. You could either get the merchandise manufactured yourself, or collaborate with a new startup which needs a platform to promote its offerings. New companies could also benefit from this, as the YouTuber only needs to, say, wear a t-shirt from the company in a video of theirs and mention the company in a call to action at the end of the video. 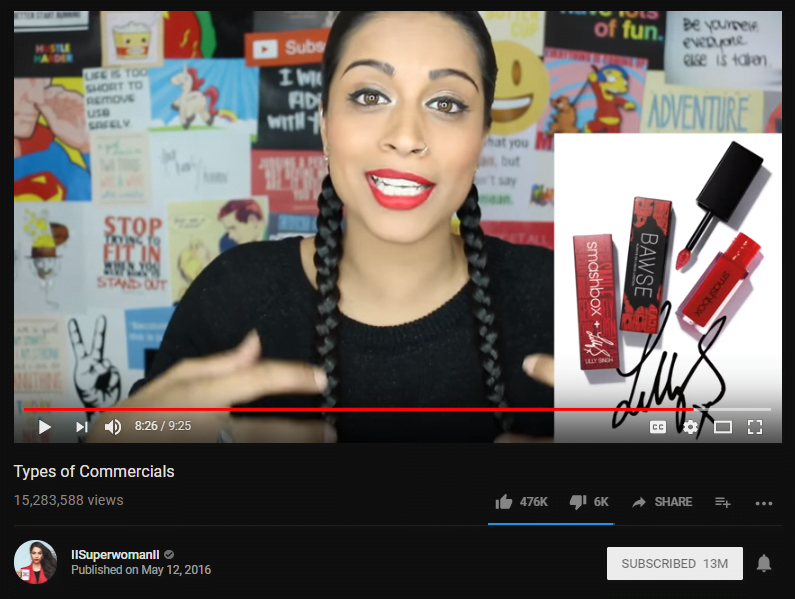 Not only would the YouTuber earn from the customized merchandise, but traffic on the company’s website would also convert to sales of products other than those advertised. It is possible that you need your videos to make money only so that you can pump it back in and make better videos. You might be in need of new equipment, extra crew or funds for a multi-locational shoot. In situations like these, you can use your YouTube following to appeal for funds, also called crowdfunding. Many platforms, such as Kickstarter, GoFundMe and Indiegogo allow users to put up a venture with a target sum that has to be raised. You need to create a video explaining your need, add a link to the crowdfunding platform and explain to your viewers how they can contribute. It often works if you have a loyal following, a good network and a justifiable enough reason to crowdsource your funds. 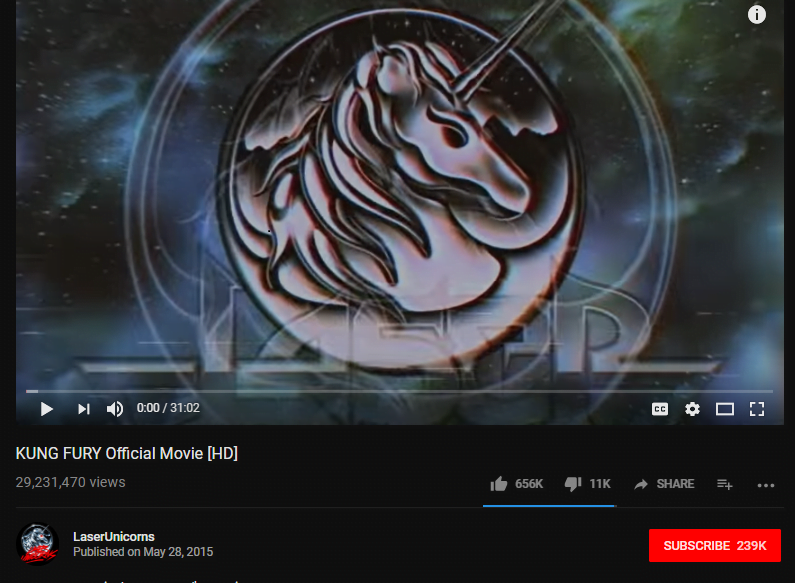 The movie Kung Fury, for instance, was made by eliciting funds through a Kickstarter campaign. A variant of crowdfunding is letting your viewers fund your projects on an ongoing basis. This is somewhat comparable to paid subscriptions of e-newspapers and journals. Although you cannot withhold content from the non-paying users, your paying subscribers can be given rewards such as free merchandise or a chance to appear in your videos, for example. This can be accomplished by using a number of platforms. YouTube offered a Fan Funding feature, which was recently discontinued. It essentially enabled viewers of a video to “tip” the YouTuber for content that they liked. However, there are other platforms where you can appeal to your followers to donate and support your content creation. Patreon is one such site where, just like Kickstarter, YouTubers can create an account and call for donations on a one-off or recurring basis. It is especially suitable for artists such as animators who need equipment and expertise for even the most fundamental artworks. Donors fund projects, such as this one, on Patreon and enable artists to keep creating and introducing fresh content. It may not be a viable option, however, if you do something like prank videos, challenges or reaction videos as this content is not demanding enough to justify fan funding. If you feel that your content itself has the ability to make money and should not be open-access – for example, infotainment videos or potentially viral videos – you can license the video which allows you to earn some money from it. Many websites which sell stock media can buy your videos for a royalty. You could also have the first video from, say, the site of an accident or a highly guarded event which you could either choose to circulate freely, or sell to news websites who might want to gain quickest access to the footage. There are also sites such as Jukin Media, which invite user-generated videos and offers royalties to contributors. Videos from such sites are licensed to partners as big as Huffington Post and Nestle, which means that if you are lucky, your perfectly timed video could earn you some considerable cash. Making money off YouTube is a relatively new income generation opportunity. While joining the platform is simple enough, creating videos that resonate with audiences, build a loyal fan base and generate enough numbers to allow the user to monetize videos is a tricky and gradual process. The simplest way is to allow YouTube to show ads in your videos. Even that, however, requires your videos to hit a minimum threshold of views. If you are popular enough, companies can approach you for endorsing their products, incorporating them in your videos or creating paid content that is beneficial both for your brand and theirs. If you are not seeking profit but need funds to keep your projects afloat, you can crowdfund your ventures through alternative financing sites such as Kickstarter. You could also invite donations from your viewers over platforms like Patreon. If your content is not specialized, but has the potential for virality, you can license it to stock media companies which buy your videos for a royalty. As YouTube users, one should also be careful that the content being shared meets the site’s community guidelines, and does not resort to making sensationalized, offensive or derogatory content in order to garner easy hits. This puts the YouTuber at a risk of suspension from YouTube which may be either temporary or permanent. With multiple options available and an open platform for all kinds of content, users can now utilize this new avenue and make some money in the process.